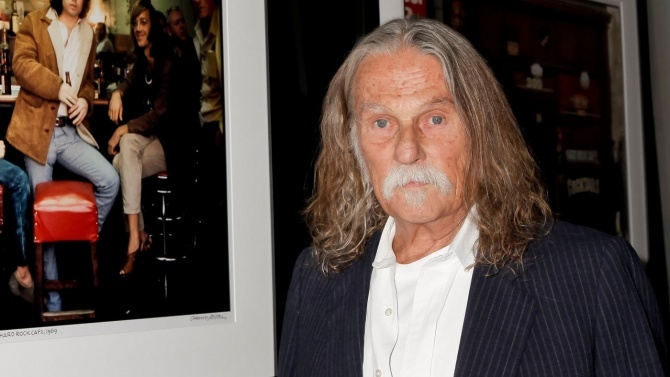 Artist Gary Burden, who designed iconic album covers for Neil Young, Joni Mitchell, the Doors and My Morning Jacket, has died at the age of 84. Gary Burden, the Grammy-winning artist who designed iconic album covers for musicians like Neil Young, Joni Mitchell, the Doors and My Morning Jacket, has died at the age of 84. No cause of death was revealed. Young penned a tribute to Burden on the rocker’s Archives website, reflecting on a collaboration and friendship that spanned over five decades. “My friend for life, Gary was my art director, creating album covers with me for almost 50 years, beginning with After the Gold Rush and ending with Paradox and Roxy, my next two albums,” Young wrote.